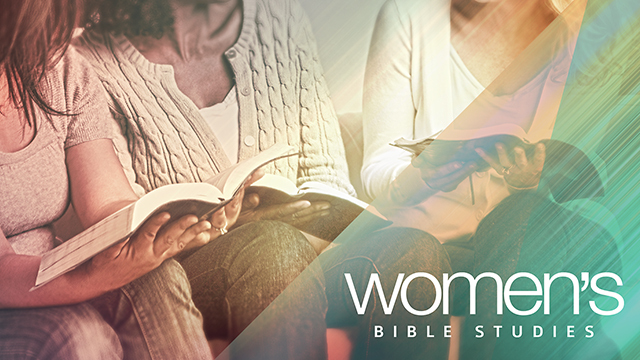 Join usas we spend time with the disciples in the Upper Room, receiving the teaching Jesus poured into them on the night before His crucifixion. 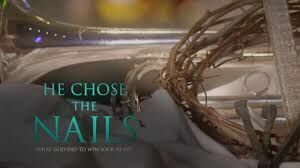 If you are desperate for more of JESUS and want to dive deep into passages from the book of John, come....ALSO the final 6 weeks we will then join Max Lucado's HE Chose the Nails. An intensively personal study reflecting on the gifts of the cross. 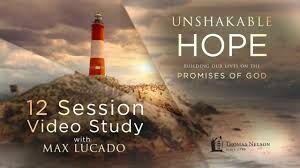 Come and learn how to stand on the declarations and promises of our God. See how to filter our problems through HIS promises rather than our circumstances. Read the stories of Noah, the Israelites, David, Peter and John and the trust they had in the Lord, which you can have too!